Over 1 thousand venues have gone Sassco. 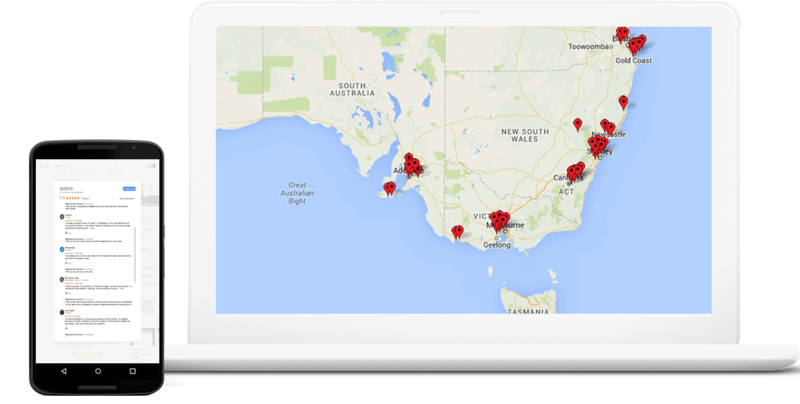 Proudly 100% Australian owned, designed & developed, we pride ourselves as having the highest rating of any other point of sale software company in Australia. See our reviews on Facebook, Google + and other online software download websites. 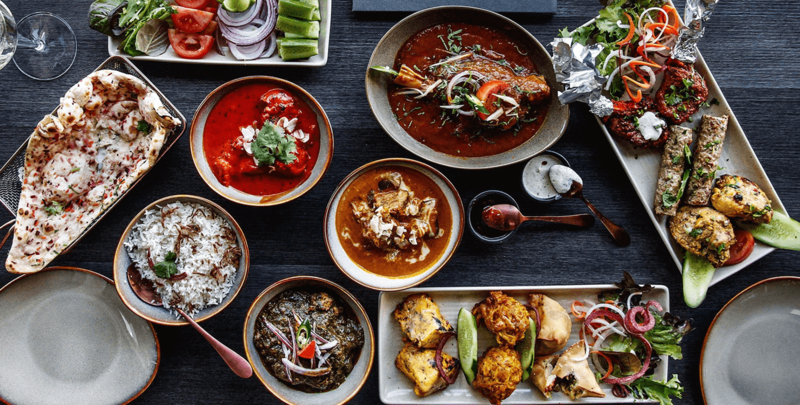 Billu's Indian Restaurant is a World-Class family run Indian Eatery. Its fame is worldwide that goes all the way to West Indies. The world's best known Cricket athletes, as well as actors and musicians, visit it on a regular basis.
" Over the years, we have tried many different software solutions, starting from traditional cash registers to iPads and now to SASSCO. We've found Sassco to be extremely friendly and reliable during busy times." 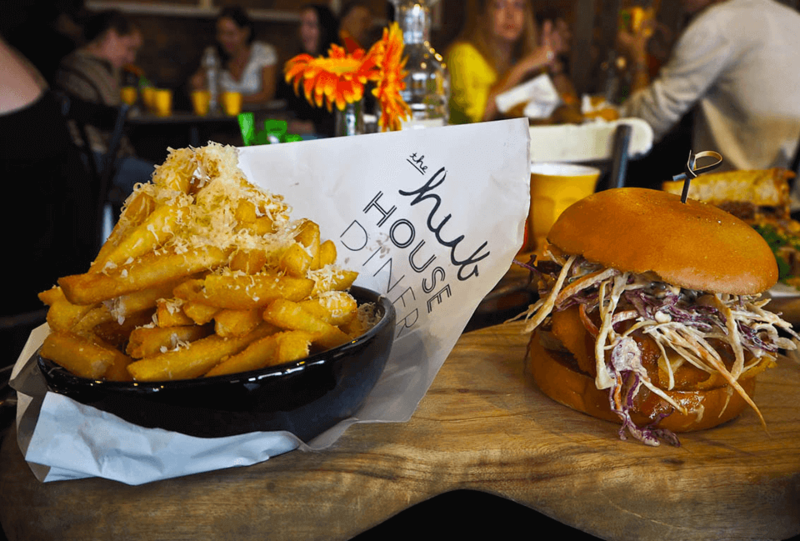 The Hub House Diner is home to cool, dude food, brought together with the finest and freshest ingredients, quirky presentation and wonderful flavours. The restaurant/cafe offers great coffee and mouth-watering burgers.
" We want all of our customers to get what they want, when they want it and with very little time spent waiting. Sassco gives us the flexibility to offer more while waiting less." The beautiful Sutherland Shire is home to many a fine restaurant and Zimzala Restaurant is no exception. 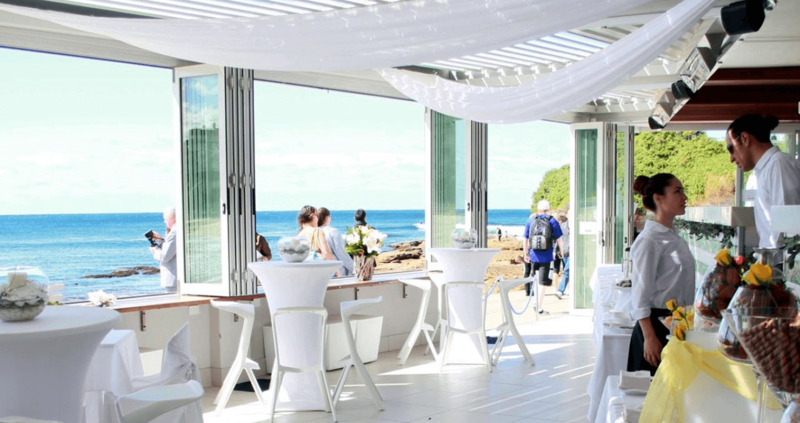 Beachside, the restaurant enjoys endless views of the Cronulla beach and is a great venue to while away your time.
" Our restaurant has been using Sassco for some time now.. simply perfect for restaurants that require an easy to use POS that can be customised for individual needs."